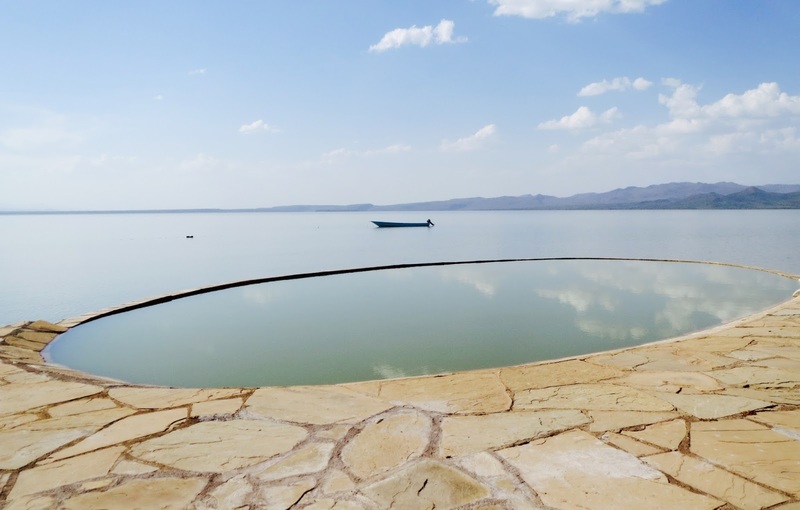 There is this beautiful spot in the middle of the Lake Baringo, where you can forget all your troubles and rest undisturbed gazing at the pristine waters of an azure aquifer. This story is not about this place. But it was in here that - G&T in hand - I looked upon the far away shore of the Lake and thought: I wonder what's on the other side? This is the story about the other, wilder and less often travelled, side of Lake Baringo and one girl's walk around the pond.